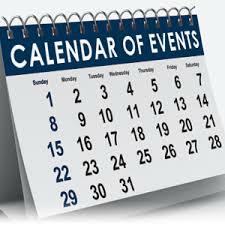 Here is our forward calendar of events that are being planned. Events and dates are subject to change. Sponsorship and hosting proposals are also welcomed. For any enquiries, please email us at info@aaavic.asn.au.